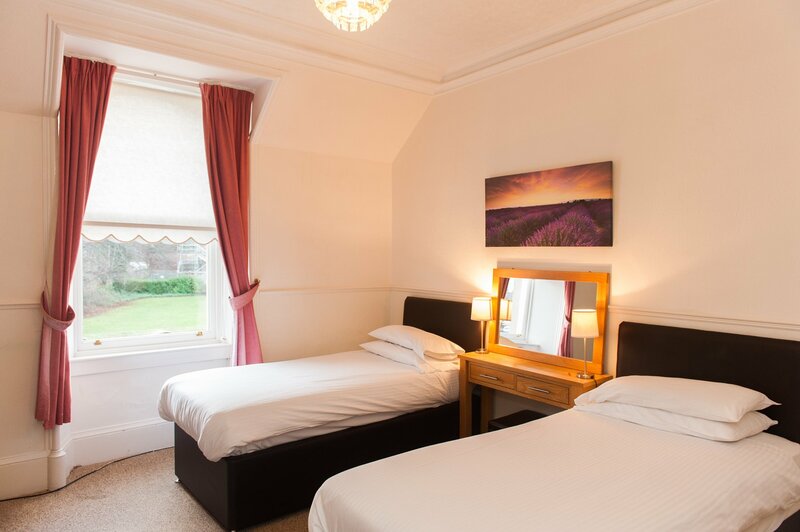 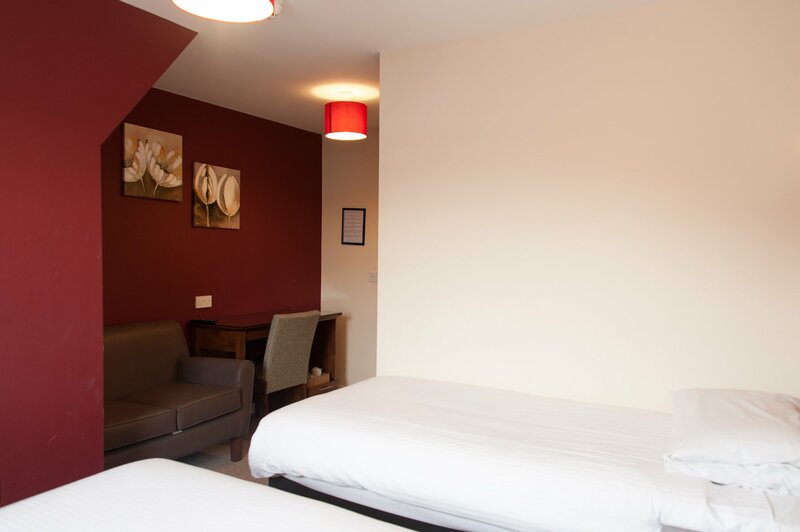 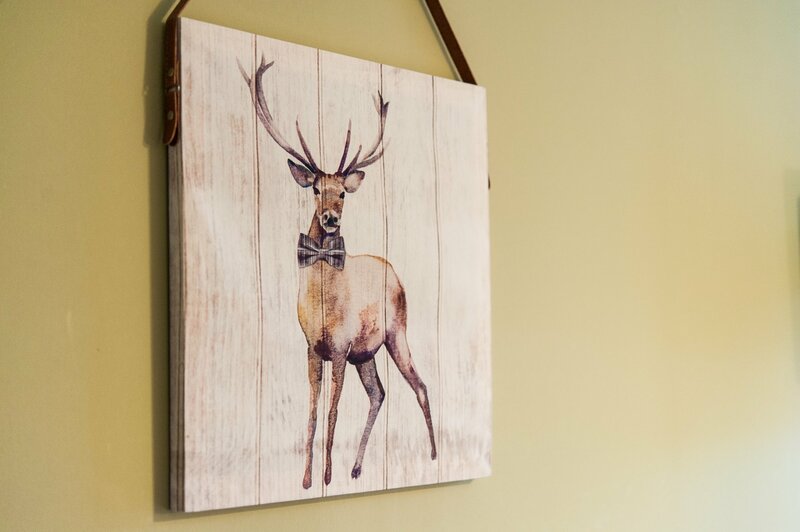 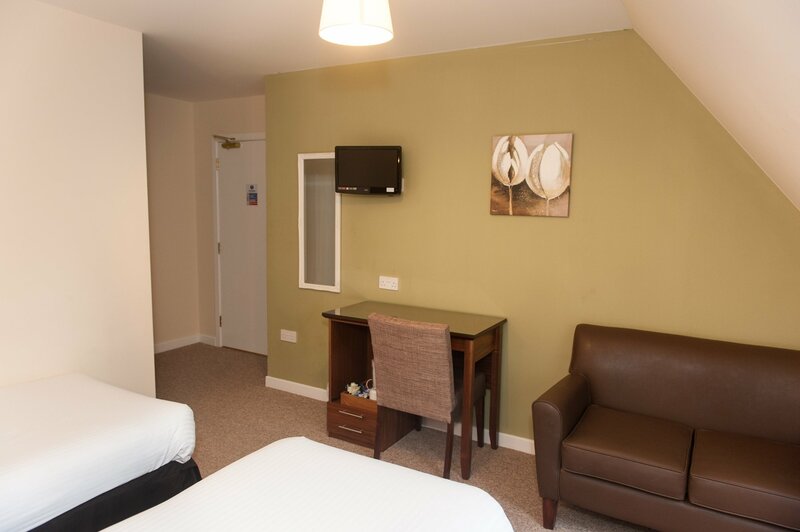 All of our twin rooms include 2 single beds which can accommodate up to 2 people. 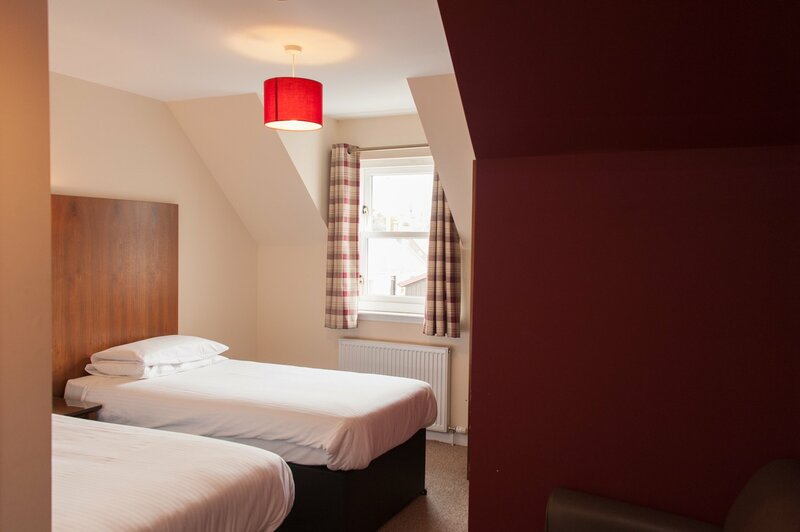 These rooms are all on the first floor and have an en suite shower room. 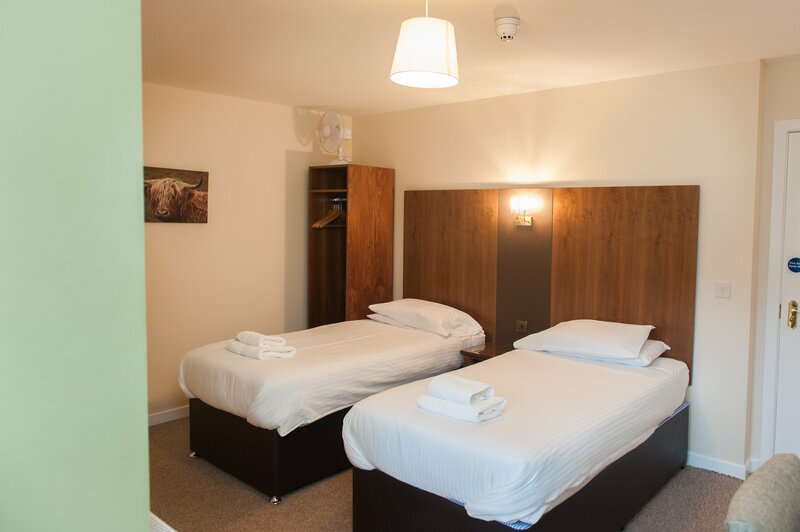 These rooms are both in the new and old part of the building. 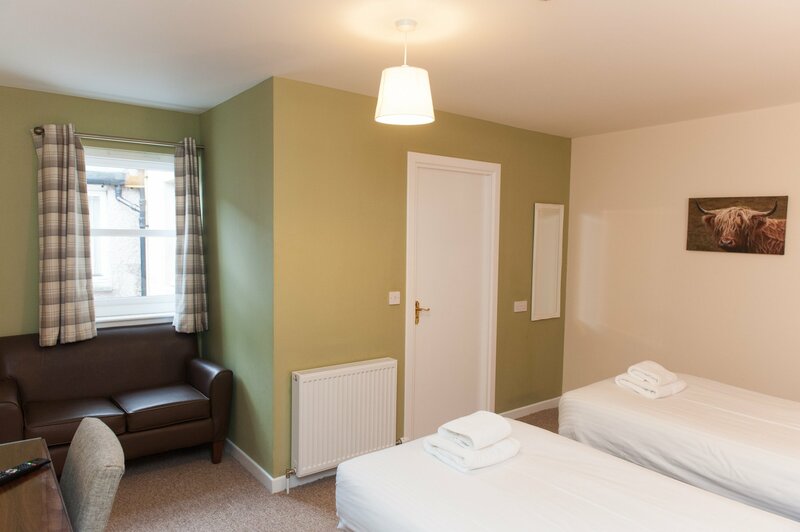 These rooms can be booked with our without breakfast.